Greg Scott is the Parks & Recreation Director. 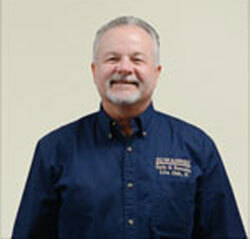 He is a Certified Park & Recreation Professional (CPRP). Greg has been the Director since 1988. He is a member of the Florida Recreation & Park Association (FRPA) and currently serves as the Vice President of Finance of the association. 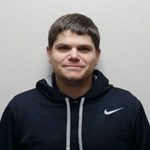 Jason is a Certified Park & Recreation Professional (CPRP) as well as a Certified Youth Sports Administrator (CYSA). Jason has been with the Department since 1993. 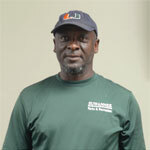 He is a member of the Florida Recreation & Park Association and is a Certified Aquatic Facility Operator. Send Jason an email message. 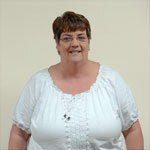 Donna is an Associate Park & Recreation Professional (APRP) and has been with the Department since 1997. She is the Office Manager and handles our Marketing. 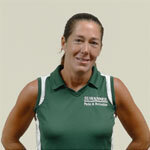 Donna is member of the Florida Recreation & Park Association. Send Donna an email message. Dawn’s primary duty is to maintain the 21 parks along with a trustee crew. She comes to us with a background in Landscaping. 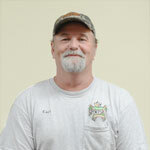 Earl’s primary duty is coordinating the care and maintenance of the 21 parks and various facilities of the Department. He has been with the Department since 2001. Send Earl an email message. Al’s primary duty is to prepare the athletic fields and maintain the pool. He has been with the Department since 1998. He is a certified Aquatic Facility Operator. 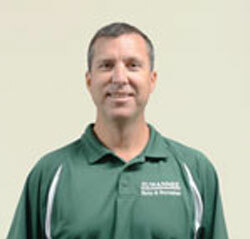 Alan coordinates the youth and adult sports programs as well as the summer day camp program. Alan graduated from Suwannee High School and went on to receive his Bachelor’s Degree from Florida State University. Leonor handles the front desk. 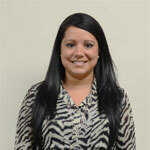 She is a familiar face and voice to those calling or visiting our office. Send Leonor an email message. The Live Oak, Suwannee County Recreation Board consists of members of the community appointed by the Suwannee County Board of County Commissioners and the Live Oak City Council. The Recreation Board is the policy board for Suwannee Parks & Recreation. The Live Oak, Suwannee County Recreation Board meets the 2nd Wednesday, every other month (February, April, June, August, October and December) at 6:00 pm at 1201 Silas Drive, Live Oak, FL 32064.